The S2C D-MAC Emulator is a software tool that offers extra flexibility for underwater network protocol developers and end-users of EvoLogics underwater acoustic modems and positioning systems. A real-time emulator of the S2CR-series underwater acoustic modems, this tool is aimed at optimizing underwater network protocol development by taking out expensive modem hardware from the early testing stages - it emulates all features of the modem's data-link protocol layer and includes a phenomenological simulator of the physical protocol layer. Any code, written and run on the modem emulator, can be later run on the actual modem hardware without any modifications, offering a time-saving solution that minimizes development costs for upper layer network protocols and simplifies integration of acoustic modems into underwater infrastructure. A network of virtual underwater acoustic modems is configured and run on EvoLogics server. Access to the emulated environment is granted over VPN. The service is offered on a subscription basis. 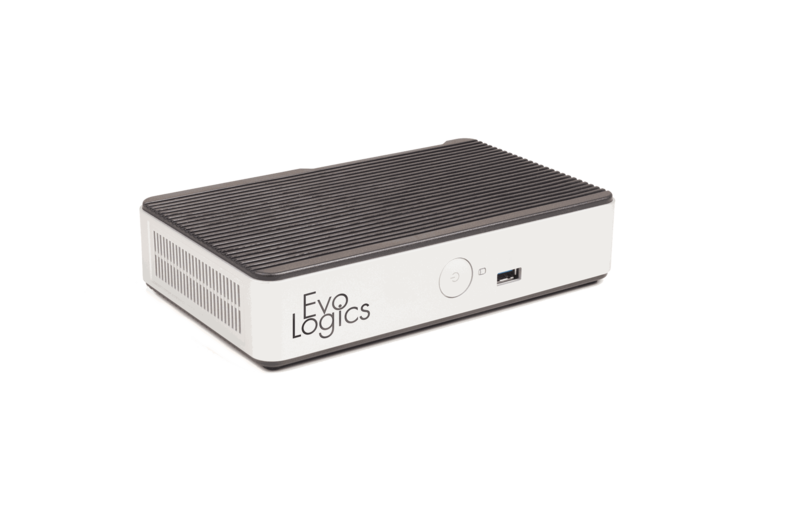 Standalone hardware: the EMULATOR BOX does not require a connection to EvoLogics' servers and is run on the customer's premises.